Motlow State sophomore Janna Lewis squares herself and prepares to launch a shot during the Lady Bucks’ 87-79 win over Roane State Friday night at Copperweld Arena. 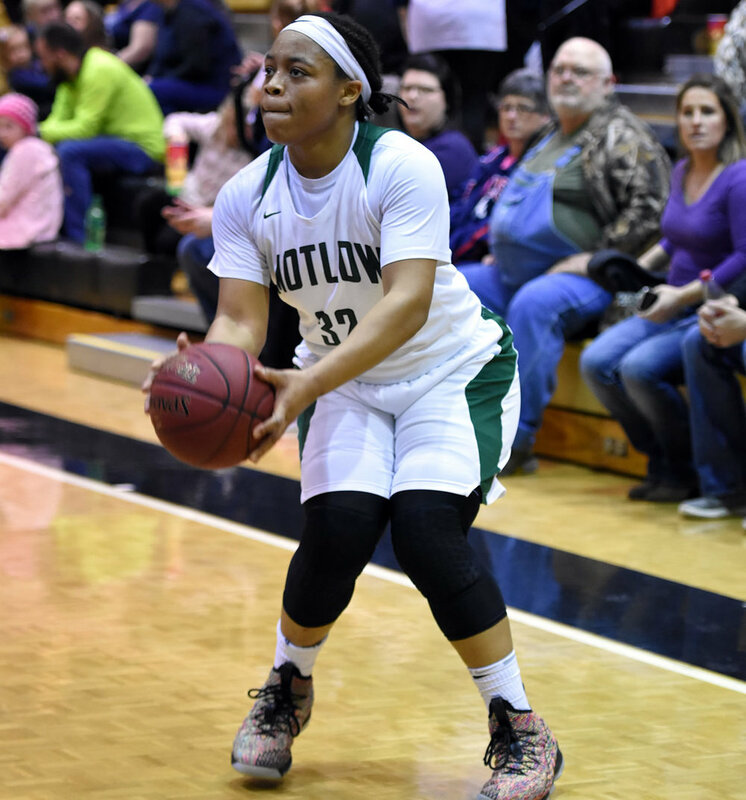 Lewis, from Louisville, combined for 65 points and 20 rebounds in Motlow’s weekend victories. She leads the TCCAA conference in both scoring and rebounding. Photo by Jeff Reed Photography.